I am attempting something different today. 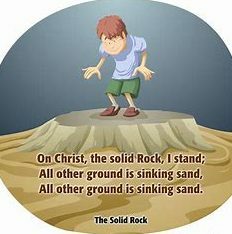 I am simply going to read Chapter #4 in Rock Solid Living In A Quicksand World-Rewind. I hope you will get some good spiritual food from the video. This information will also help you to R.E.S.T in the Lord.